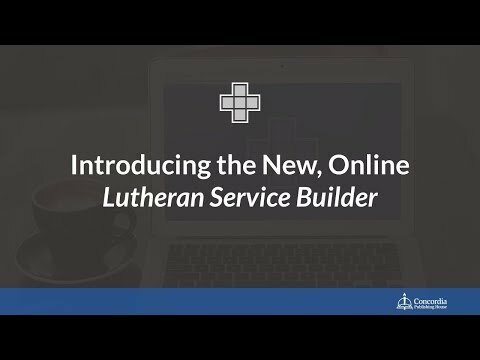 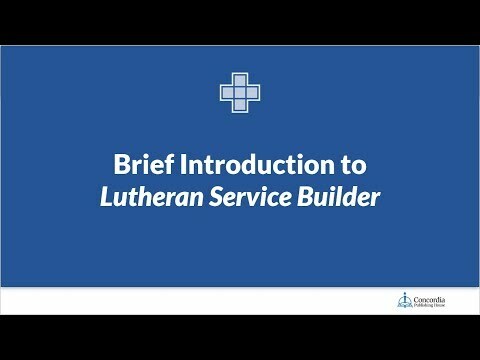 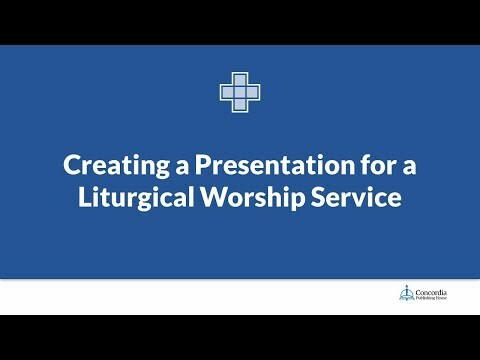 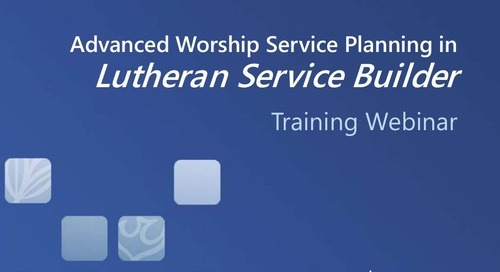 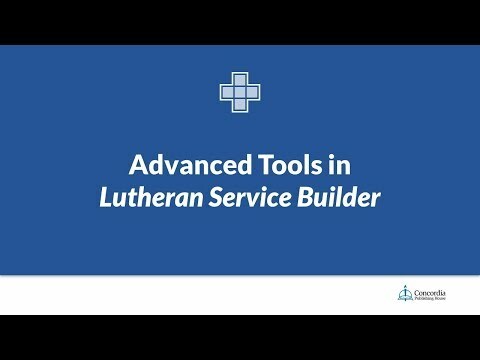 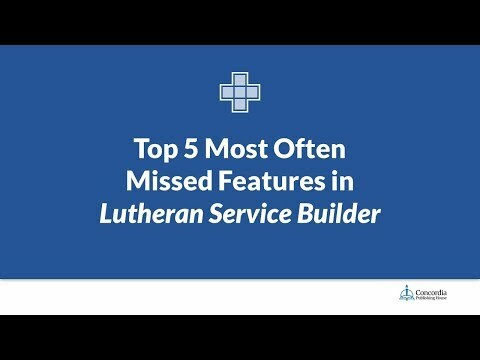 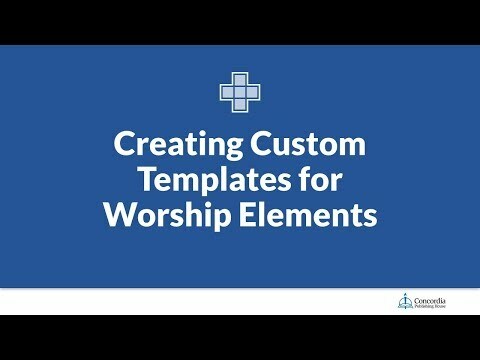 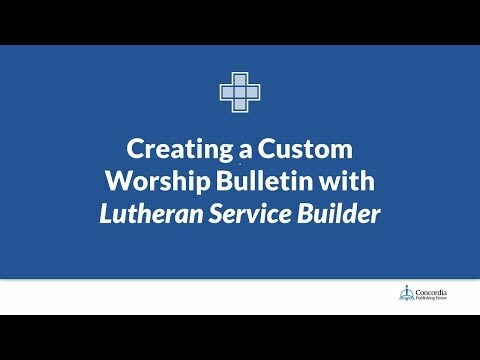 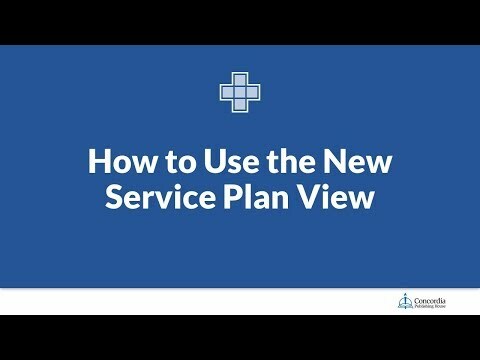 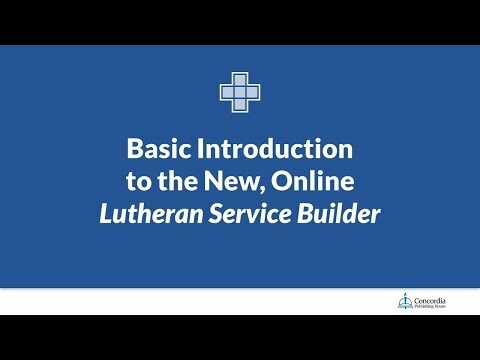 Learn how to use some of the lesser known aspects of Lutheran Service Builder. 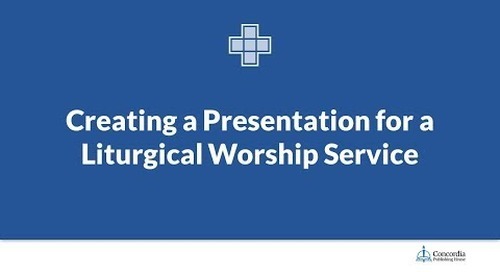 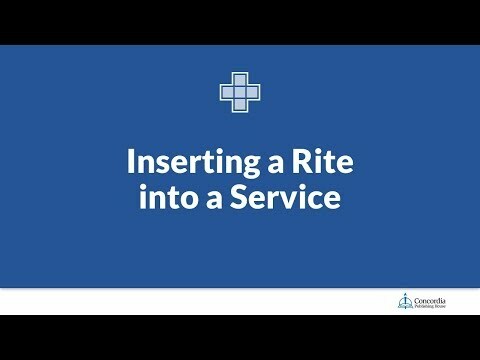 This training webinar explores how to incorporate additional orders of service, include rites and ceremonies in a service, and set global styles and preferences. 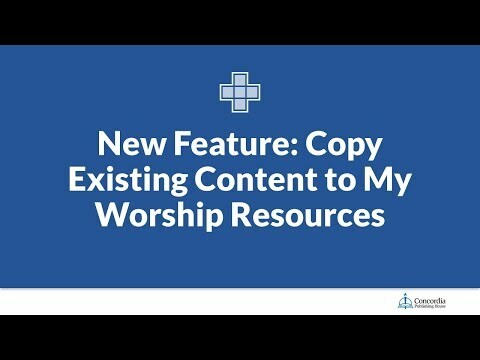 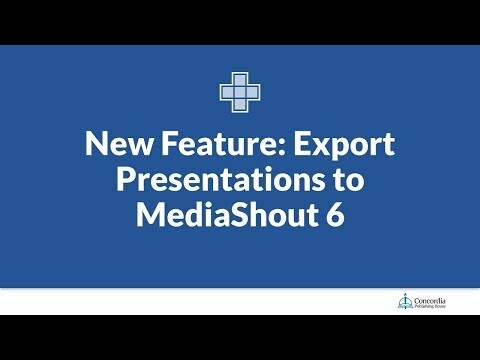 This webinar was recorded live on February 16, 2017 and was hosted by Peter Frank, Senior Marketing Manager at Concordia Publishing House.